and 5pm-11pm every Tuesday to Sunday. BEHIND the modest facade of Dian Huo Xin Wo lies a hidden gem of a restaurant that serves up quality dim sum by day, and steamboat by night. 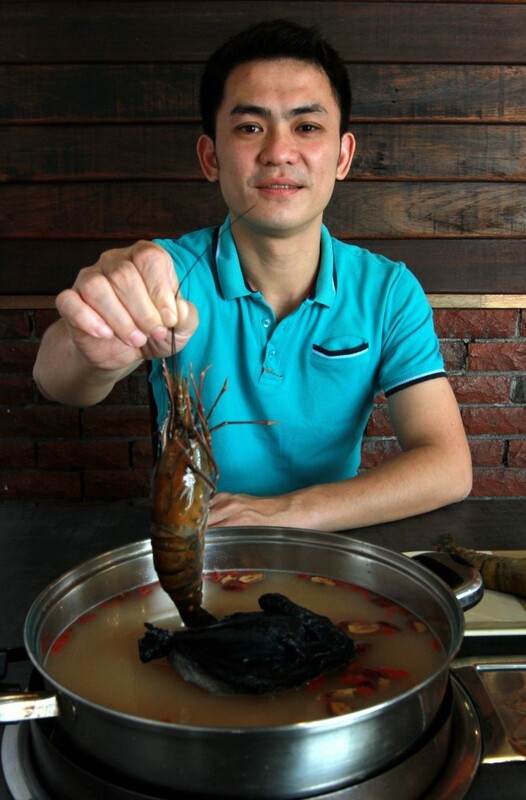 The restaurant, located on the Damansara-Puchong Highway (LDP), in the SS4 area, is the brainchild of one of its four partners, Lee Wai Hoong, whose favourite food is steamboat. 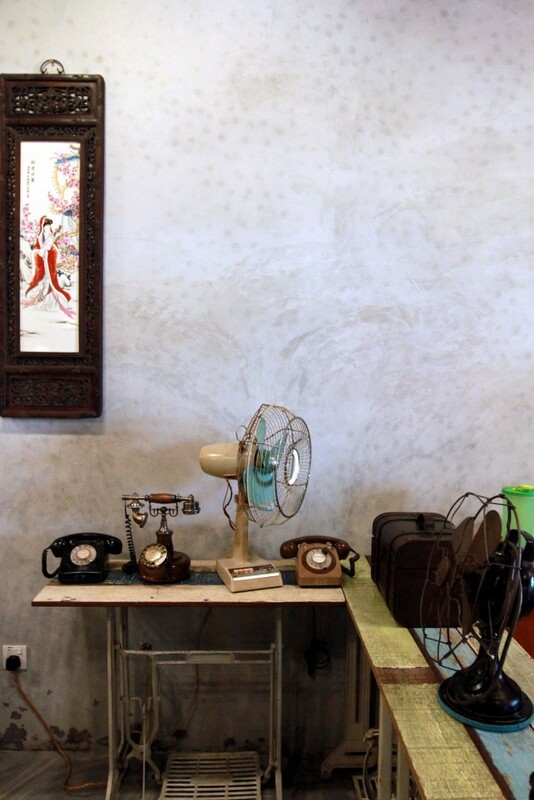 The kampung-style fittings are in line with the restaurant’s aim to make diners feel at home. “I can eat steamboat every day. My wife thinks it is a little crazy,” he laughs, adding that previously he worked in the IT industry for 14 years. Once decided on the idea of opening a restaurant, Lee embarked on a three-month-long research and taste-testing with his partners to find the perfect bite. The result is a list of signature handmade meatballs using just about all the regular meats we consume. 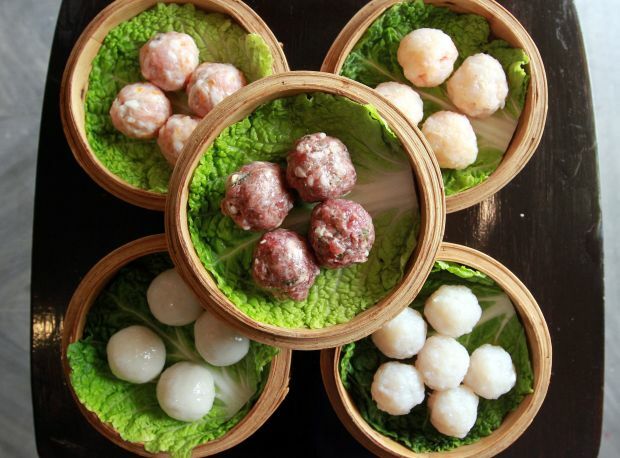 Lee said his personal favourite was the Golden Yolk pork ball, fish ball and shrimp ball, although the most difficult one to make was the Quail Egg Chicken Ball, a dish with a surprise centre. The restaurant serves up dim sum by day and steamboat (below) by night. “Chicken balls are quite rough in texture which is not very enjoyable. Finally, we came up with a unique way of making it better by wrapping the chicken meat around a quail egg which turned out very well,” he said. Lee added that their aim was to create the home-cooked food taste, which was also reflected in the restaurant’s kampung-style decor. The restaurant does not skimp on ingredients and if you order a shrimp ball, you will get balls loaded with unmistakable pieces of shrimp, which is probably why everything is so tasty. Three types of soups are available for the steamboat, Pork Oriental, Clear Tomyam and Black Chicken Herbal, while three spicy sauces accompany the food, all of which are made at the restaurant. Other steamboat items, including choice sliced meats such as wagyu, seafood, and vegetables were acceptable and more importantly, tasted fresh although they all felt like supplements to the table’s main stars despite making up the bulk of the menu. Diners will also find unusual items on the restaurant’s dim sum menu such as the deep-fried bacon spring roll and stir-fried Shanghai bean sheet. 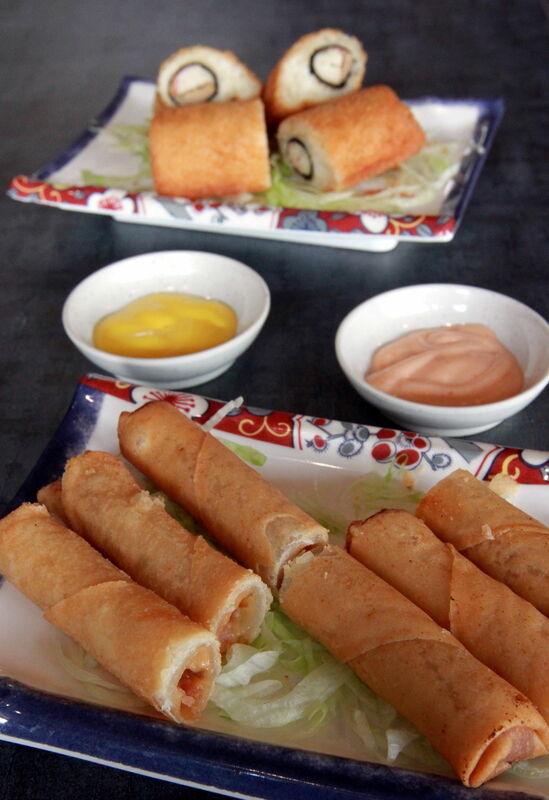 “Personally though, I found the deep-fried vege spring roll and creamy egg yolk bun to be the items I just couldn’t get enough of. “There are two promises that we make our customers — the first is not to use preservatives in our food and the second is that the food ordered should look like the picture on the menu,” Lee said. He also said the restaurant would undergo a rebranding through the introduction of a name that is easier for non-Chinese speaking people to remember and pronounce. The name is a clever play on Chinese words that combines the words for steamboat and dim sum into a phrase that means “lighting up the heart”. Lee added that they would introduce new signature dishes and include a few dim sum dishes into their steamboat menu and vice versa.